9 things you may not know about me…. | My Journey So Far…. Here are the 10 Things that you may not know about me. I used to be a nerd during my school days. Just don’t have glasses on my eyes, but I was always immersed in my books. 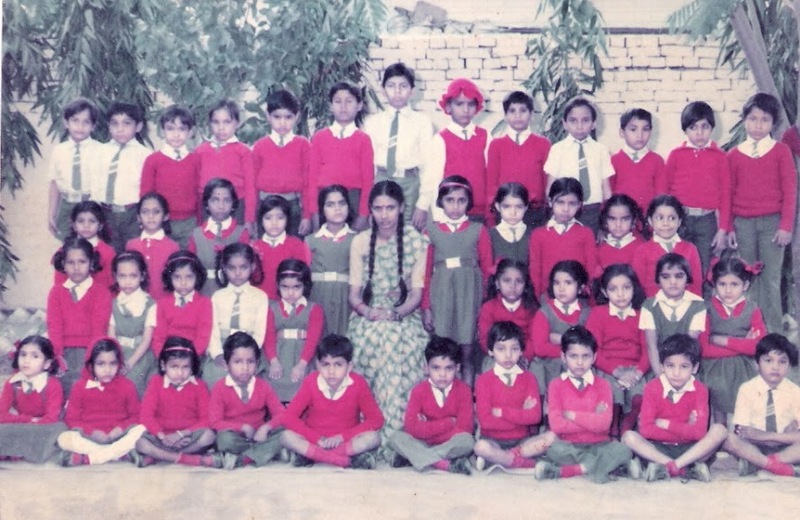 I had very few school friends, and I am not in touch with almost anyone from my school days. My family once thought that I got kidnapped or lost somewhere, and they searched the whole neighborhood. All this time, I was sleeping peacefully under the bed. I used to write a lot of poetry in my school days. No one has read my poems, still have them, but I don’t write anymore. When I was in my fourth standard, my father promised me a bicycle, if I would come first in my class. I achieved that, and since then I was always among toppers. I am very stubborn when I want something. I have gone to great lengths to get what I wanted, and still do so. My friends in my college life are very precious to me, they are the ones who introduced me to my social side. My teachers used to call me a chatterbox in college. I was friendlier to everyone and now I am in touch with almost all of them. My father has always been my idol and my inspiration. I always wanted to be like him, but when I gave birth to my kids and started raising them, I realized that I am actually a carbon copy of my mother. However, this realization came very late in my life. I have always loved myself. Every bit of it. I like to put myself first then others. Mantra of my life is – If I am not happy, I can not make you happy. Maybe that’s why I have never had any regrets in my life. Biggest turn on for me: intelligent conversation, wholeheartedly laugh and good sense of humor. Biggest turn off: fake laugh, too much pleasing nature, self praise. I don’t like girly girls. I don’t like makeup. Don’t like over dramatic and fake people. I like girls who are self-dependent ( does not mean financially, but emotionally and physically too), girls who are ambitious and practical too. Girls with identity of their own.